Competition among business to consumer (B2C) companies continue to intensify with each passing day. 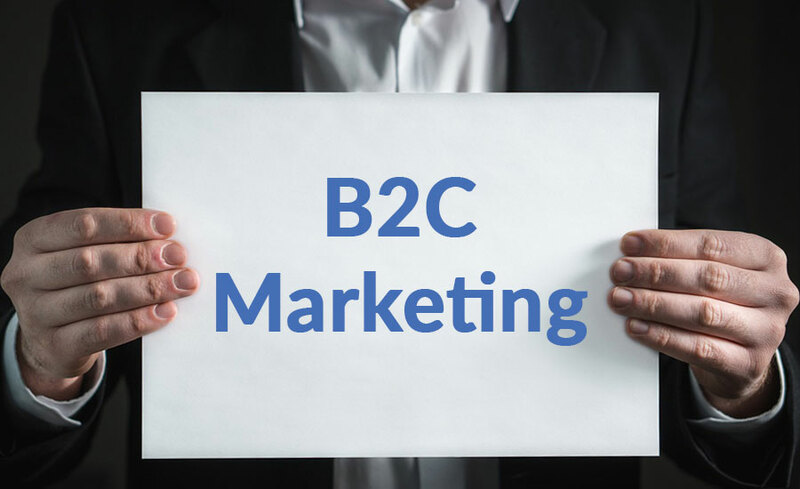 If you own an online B2C firm, it is imperative that you are always updated with the latest B2C marketing trends. One of the best ways to attract new customers is by holding online contests. You can boost your brand’s mileage through the conduct of social media contests. This will not only spread your brand’s message but also engage existing customers and attract and convert new ones. It’s not only critical for your business to attract and convert new customers. You should also retain your existing clients by giving them incentives for being loyal. This can be achieved through membership programs. Established brands prove that membership programs can work wonders for client retention. Coffee giant Starbucks has its My Starbucks Rewards which has contributed to its growth and sustainability. You can try offering a membership program which is merit based and separates consumers into different member tiers. This can provide customers with the incentive to spend more in order to reach a certain price threshold. Don’t forget your social media campaigns, too. Studies have shown that the average consumer sees around 3,000 ads a day. With the immense number of ads the typical customer is exposed to, there is the need to soften ad messages. This means crafting the ads in such a way that it would endear to target audience and without hard selling your brand.